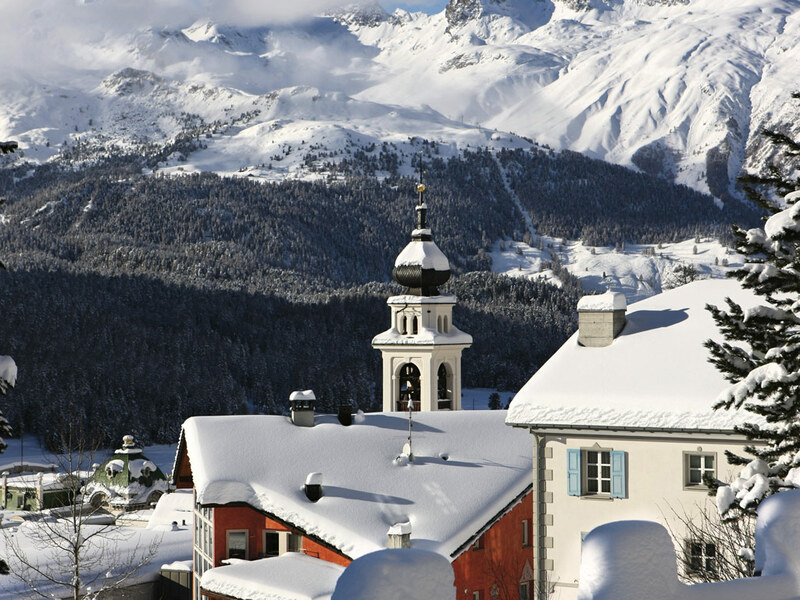 In the highest side valley of Oberengadin lies the peaceful village called Pontresina. 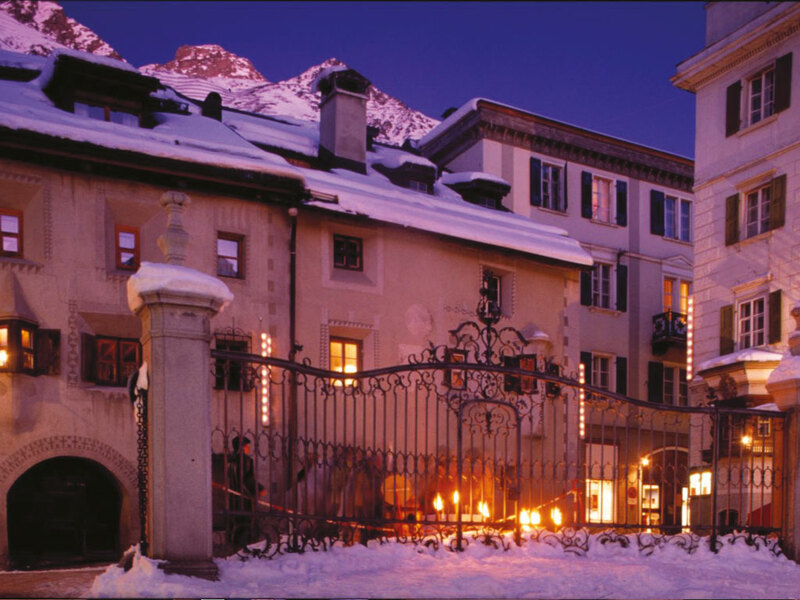 The village has some beautiful hotels, lovely Engadin houses and a church with 13th and 15th century frescos. 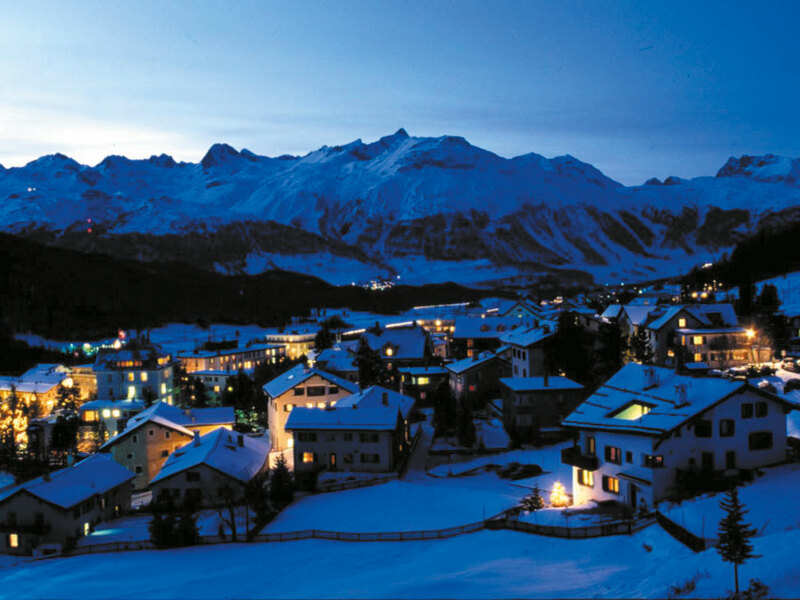 The village is a beloved destination among hikers, mountaineers and winter sports fans. 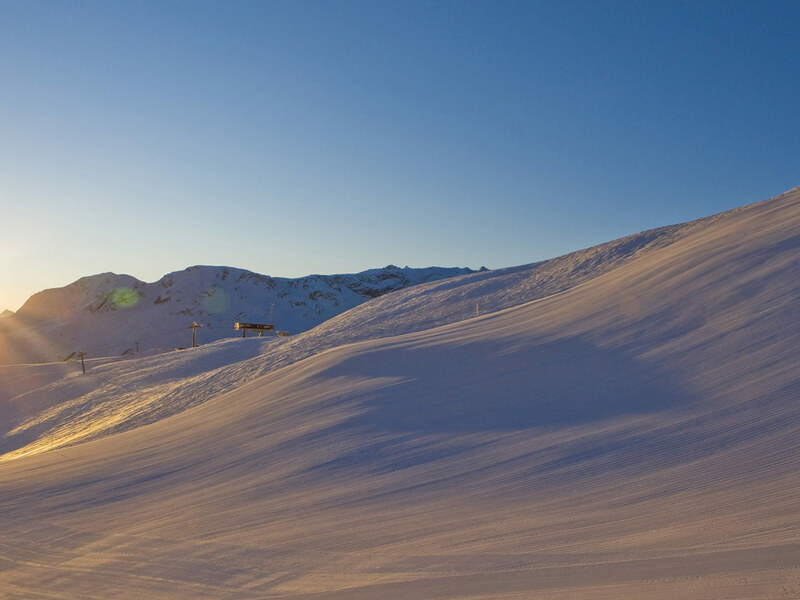 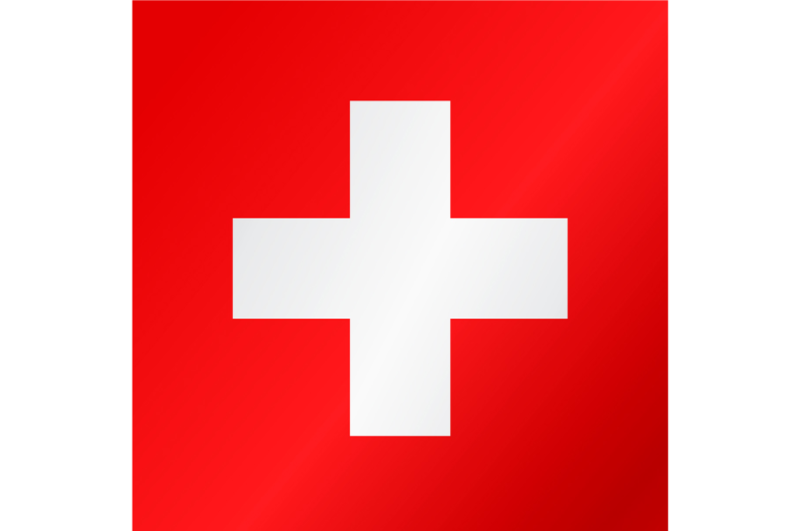 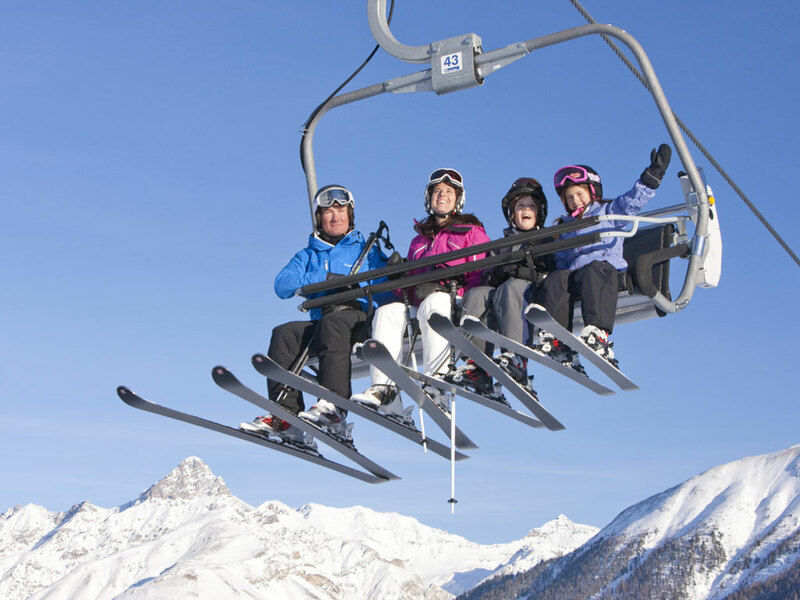 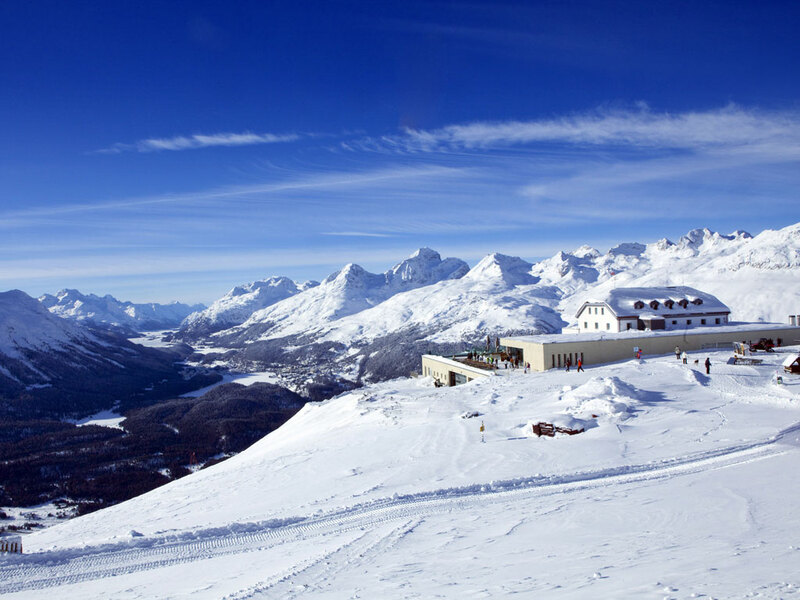 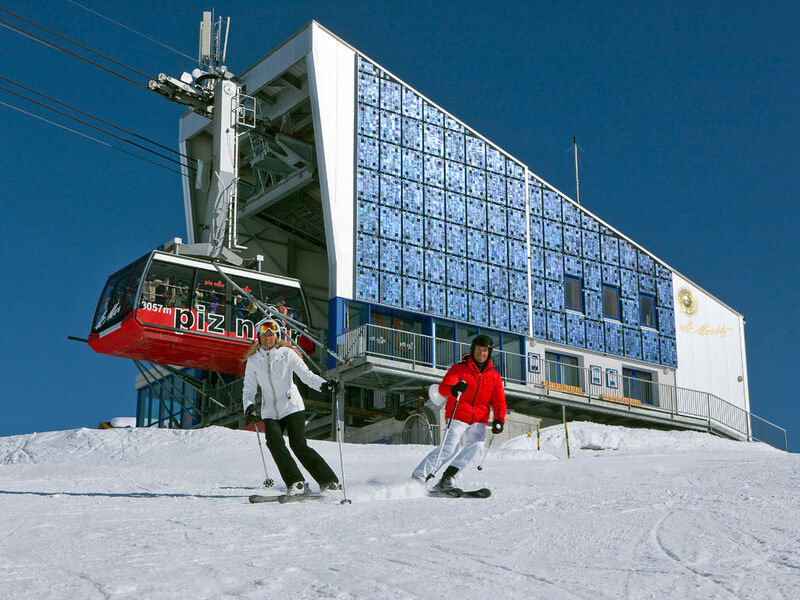 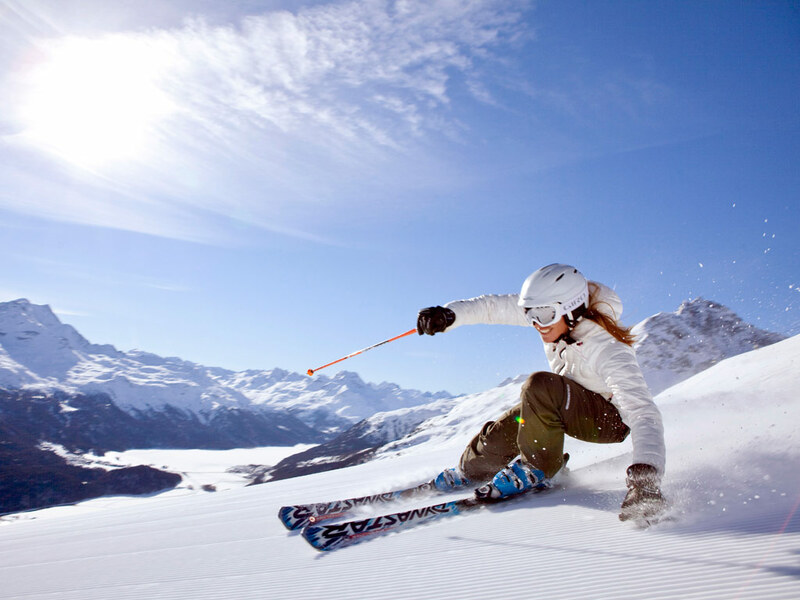 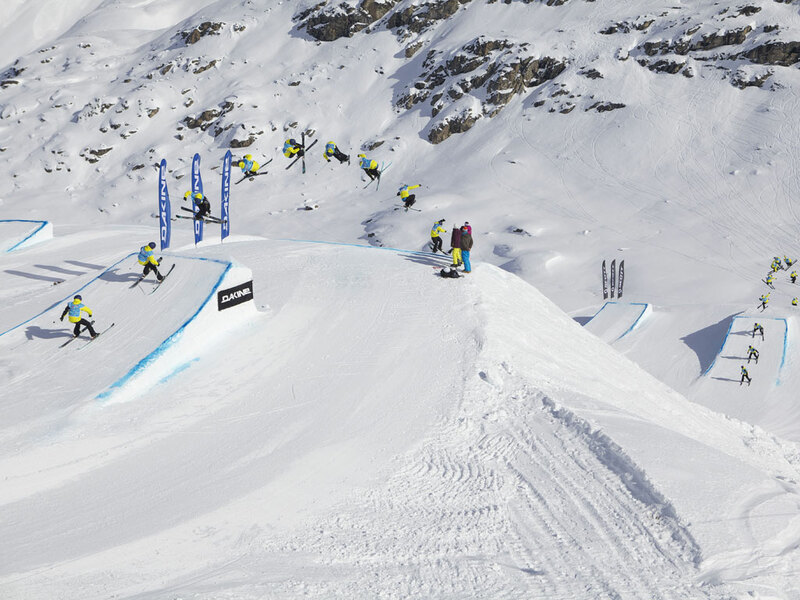 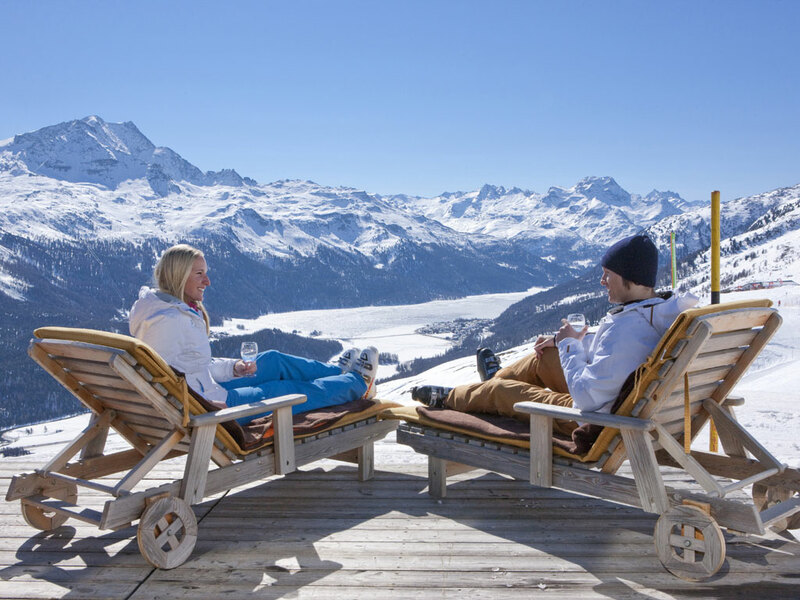 Nearby Pontresina are two ski areas: Diavolezza and Piz Lagalb. 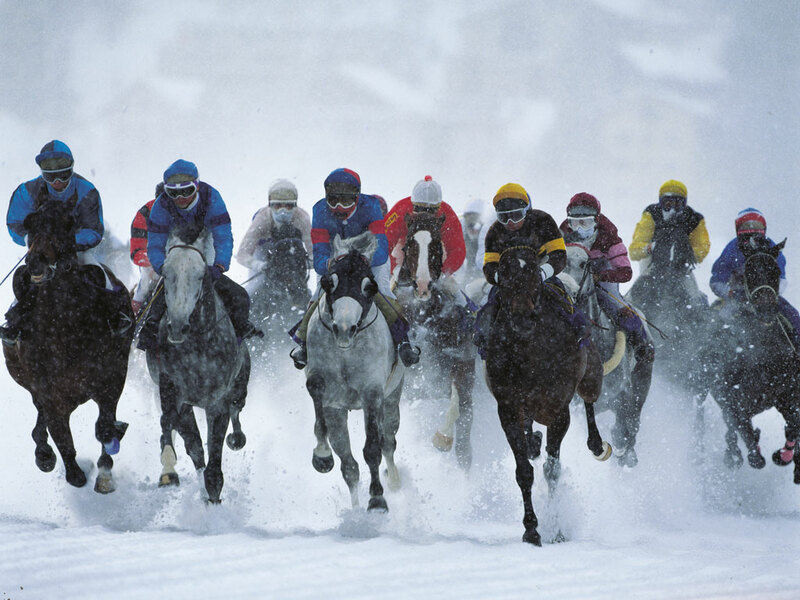 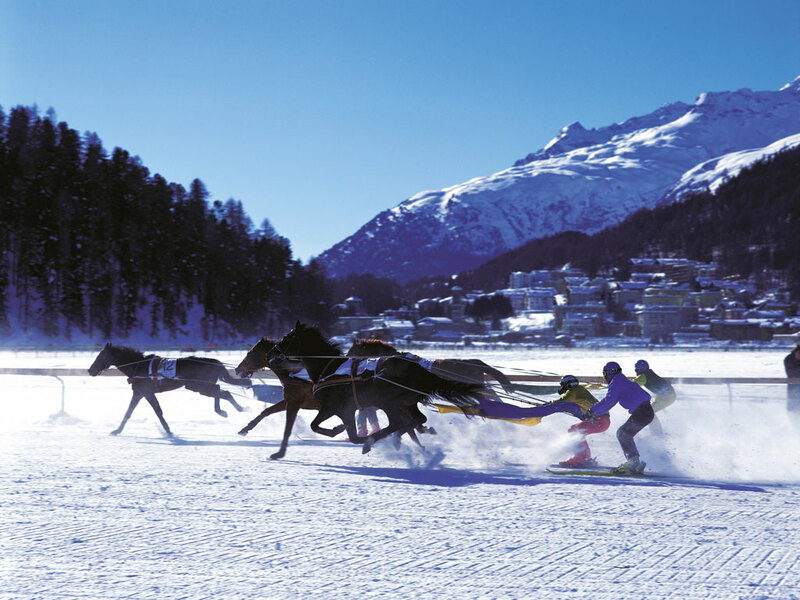 St. Moritz too can be reached in 10 minutes. 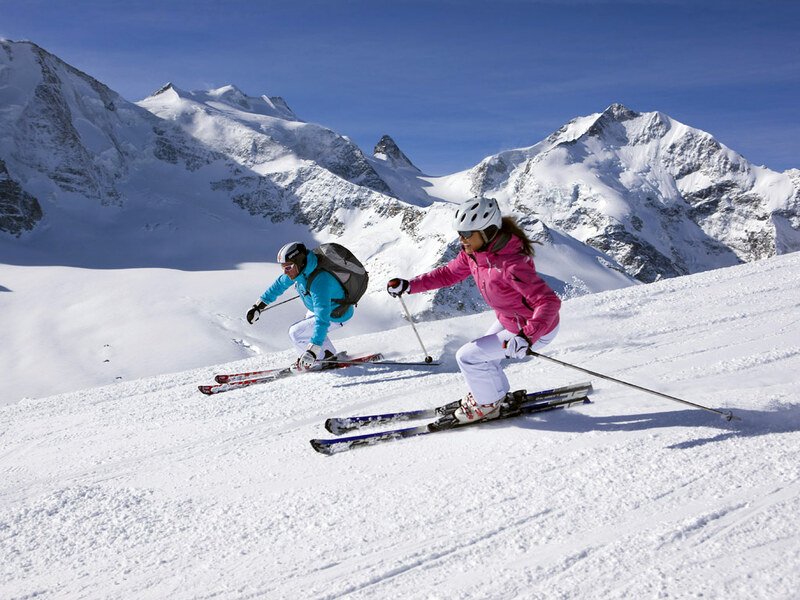 Cross-country skiers can indulge in more than 200 kilometres of trails. 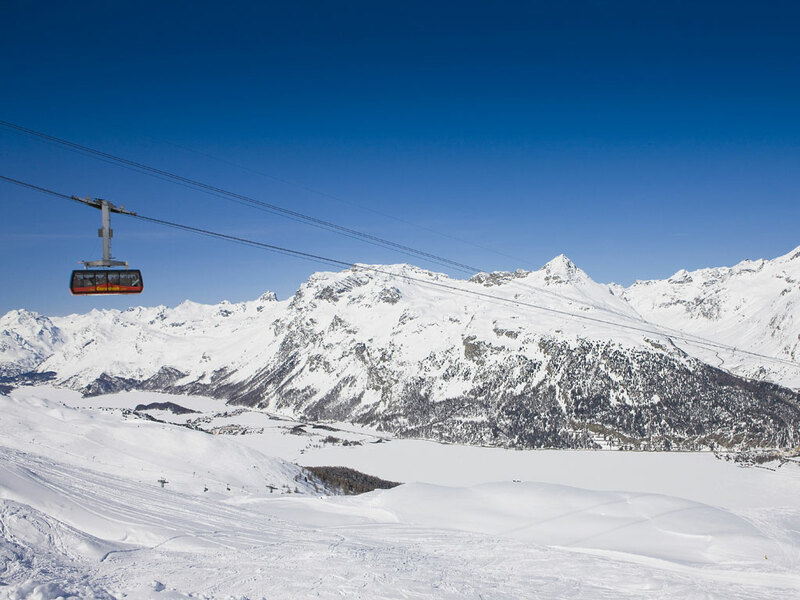 The high ski run on Diavolezza is definitely worth the effort because of the impressive views.